Selling a home requires preparation, patience, and in most cases, a good game plan. From start to finish it can take, on average, up to four to six months to sell a home. It’s a good idea to sit down with a Realtor and clarify your motivation as to why you want to sell. Being clear with your intentions for selling will make it easier for you and the Realtor to determine the most appropriate option for your specified financial and real estate goals. If you’re wondering what it takes to sell a home, here is my 7-step home selling process. As much as you’d like to sell your house for as high a price as possible, being realistic and setting the price right from the start of the home selling process is very important. Researching recently sold and comparable properties in your neighborhood will give you an accurate and up-to-date picture on the current real estate market. The assessment of your home’s worth will get you comfortable with a price range and provide a solid reference point when listing your home for sale. They say buyers can decide within the first 60 seconds of seeing a home whether they want to buy it or not. Let’s not give them a reason to turn around and walk away from purchasing your home. I recommend you do everything you can to make your house as attractive as possible. This includes, sprucing up the curb appeal, giving the home a thorough cleaning, decluttering, and simplifying possessions to make the home feel larger. Also, it's important to repair the home of known issues, especially if the repair is a visible eye-sore. For more tips on staging your home to sell, and possibly speed up the sale process, check out my blog post here. Creating a plan to market your home will help attract the interest of the right buyer. Today, the vast majority of home-buyers use the internet in their home search. Almost all buyers are using their mobile phones and tablets to search for homes. Marketing materials should be easy to navigate from those devices. Your marketing plan should focus on creating an online presence, while supplementing with print advertising and open houses of the property. When the home is ready to sell, I will implement the marketing materials immediately. The listing information will be posted on various home-search websites, on social media, the open house dates will be advertised online. I encourage sellers to market their home themselves too by notifying their family and friends, coworkers and their own social media. When your home is on the market it has the potential to be shown at any time. Be prepared. It is important to maintain a certain level of cleanliness (clear dishes from the sink, make beds, clear away toys, put away laundry, and vacuum and dust regularly). It's also a good idea for you and your family to leave the home during these times. If you can, take your pets with you. 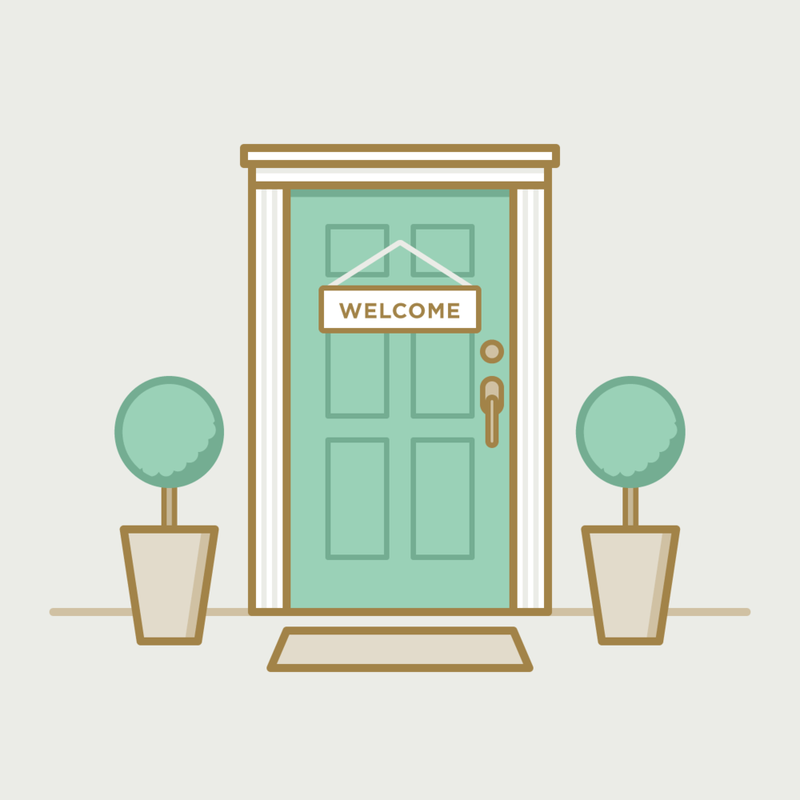 Buyers may be uncomfortable touring a home when the owners are in the next room. For the sake of your sale, vacate your home for showings! This is the exciting part! All of your hard work has paid off. You received an offer from an interested buyer (possibly multiple offers!). You are one step closer to selling your home! My job is to assist you in reviewing the offer and if needed, negotiate the terms of the contract with your best interests in mind. Once the offer has been made by a buyer and accepted by you, the seller, a legal contract is made. 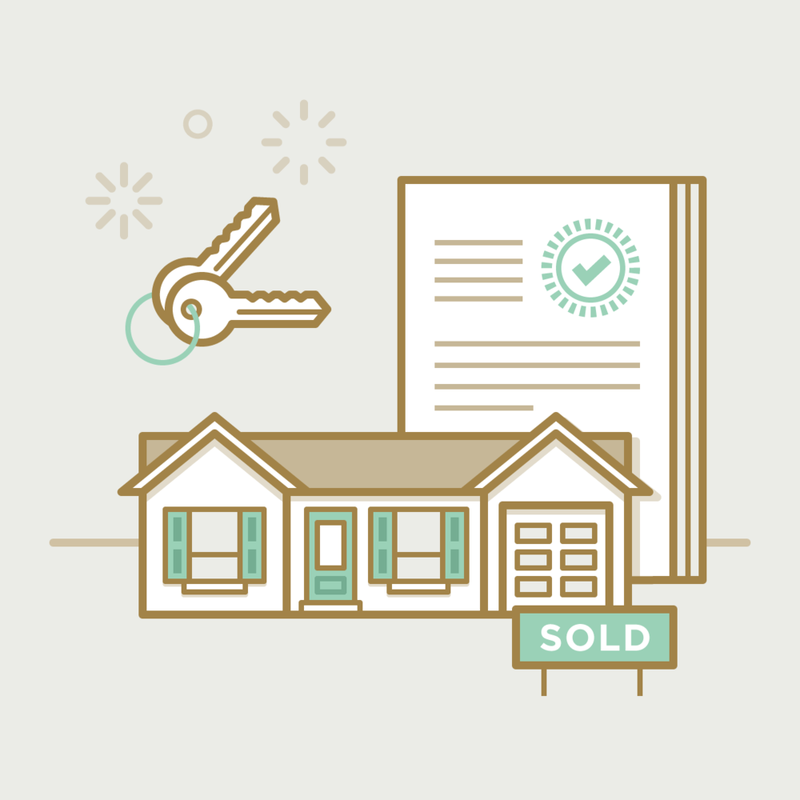 The process moves forward to satisfying the items of the contract and transferring the home to it’s new owner. Once a buyer and a seller reach a mutual acceptance on a property, a home inspector is hired by the buyer to conduct a thorough home inspection. This inspection allows the buyer to become familiar with the home, evaluate its present condition and decide what repairs will be needed. Afterwards, the buyer will have a chance to negotiate with the seller to cover the costs of certain repairs, ask for concessions or choose to walk away from the offer, if the costs of repairs outweighs the value of purchasing the home. At closing, the sale of your home is complete. All of the paperwork is signed by the buyer and the seller. As your agent, I can help coordinate the completion of all necessary forms to the title company and monitor the closing process until the transaction is complete. The title company does their part to ensure the title to the property is legally transferred from you the seller, to the buyer. Both parties pay any settlement fees and the documents are officially recorded. The home is officially sold! As your realtor, I can help you sell your home for the best price, get the job done quickly and make the whole transaction as effortless and trouble-free as possible. If you would like to learn more about selling your current home or finding your next home, don't hesitate to contact me.